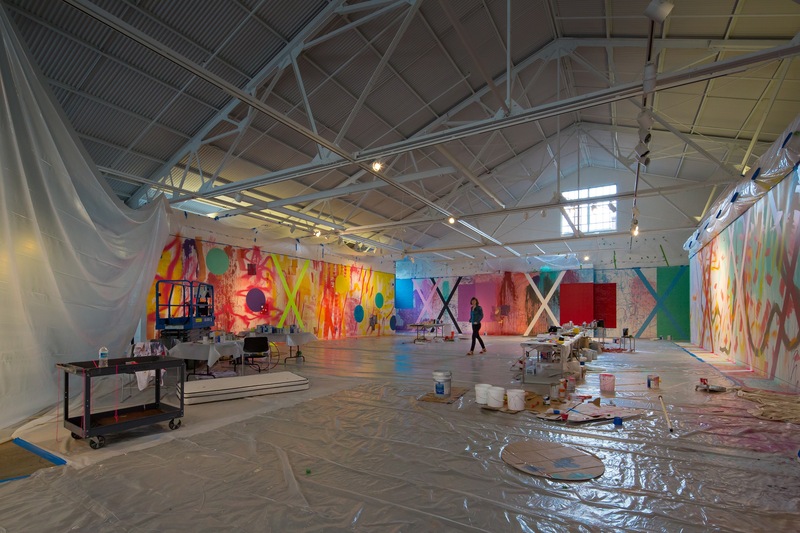 Join us for the free public opening of Sarah Cain: The Imaginary Architecture of Love . Alongside this amazing exhibition are our Middle School docents, Food Trucks, and exhibition-inspired 'make-and-take' activities in the classroom. Drop by early to catch 'Conversation with the artist' from 5 to 6 pm.